Happened to have a broken electric car window and live in Las Vegas! California Auto Glass Inc is here to the rescue! First of all we know how frustrating it is to have an unexpected electric car window broken. No matter what time of year this occurs it is imperative to have it fixed. Likewise if it is an electric or manual car window that needs repairs. 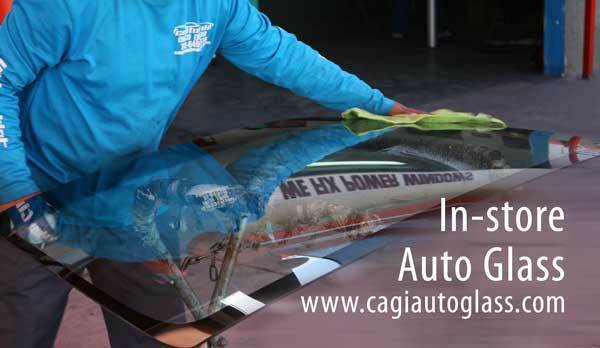 California Auto Glass as a result is available 7 days a week to offer great affordable prices. Car window repairs is our speciality and have cheap prices. Furthermore if you need other services such as windshield repair or any auto glass installations. There are many components and parts to the motor mechanism that makes the electric power window work. If you don’t have experts and experience technicians in power window repairs. Your broken electric car window is in bad hands. Make sure above all that you hire a well established company like ours. With over 20 years in the business and thousands of auto glass parts. Therefore don’t hesitate to give us a call and ask for details. Consequently if you can’t come to us, take advantage of our mobile service. With most noteworthy phone call and will have our electric car window technicians on their way. Follow us on Facebook for weekly auto glass updates in Las Vegas. We are committed in providing exceptional customer service. For this reason, our customers keep coming back to us everytime. 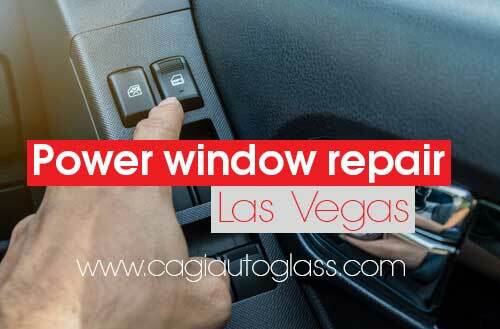 Own a car or truck and looking for a cheap Las Vegas rear power windows repair service? California Auto Glass Inc has been specializing power window repairs and rear auto glass replacements for over two decades. Serving Las Vegas and the surrounding cities with top and professional auto glass technicians in the business. We also provide the top quality brands in the power window repair industry to have better and longer lasting rear power windows. If your rear power window is not working and you have friends or even your kids in your back seats, it’s imperative to have them repaired. Kids mostly have the tendency of playing with the power buttons and eventually damage them over time. If you are a parent and have a family make sure your rear power windows are working for safety reasons. Another important key factor is that you want control over the rear power windows. 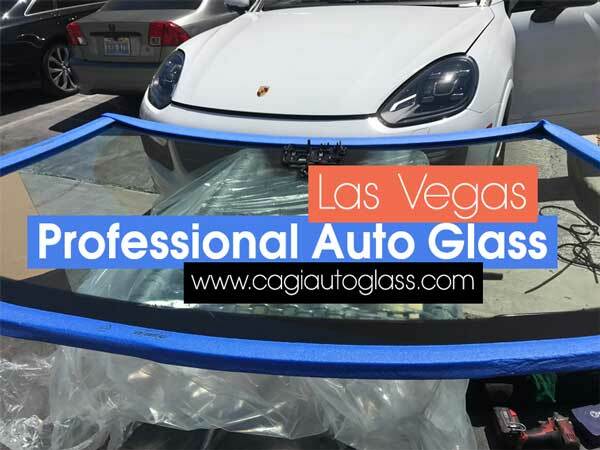 Call California Auto Glass Inc today to find out about our great prices and schedule your appointment in Las Vegas today! Don’t forget to follow us on social media such as in Facebook and check-in our business. We also offer mobile rear power window repair just in case you can’t come to any of our locations. 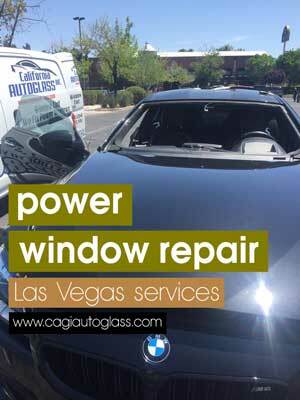 Looking for power window repair shops near me Las Vegas service for same day? 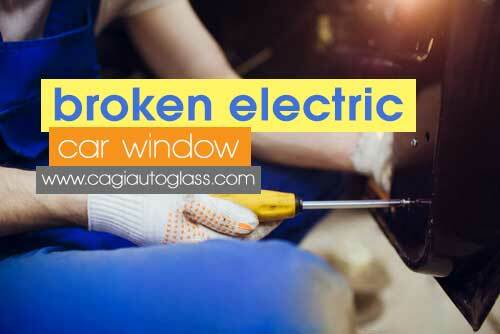 California Auto Glass Inc is just the right power window repair shop for you with really low prices and fast service. We have repair shops all around Las Vegas ready to serve you. Wether you need an auto glass repair, windshield replacement or a power window repair, we offer them all. With over 2 decades in the auto glass business you can trust us to do a professional. We provide over twenty thousand auto glass parts so we can provide better and faster service. Even though we have power window repair shops all around town, if you can’t stop by one of our shops, we can come to you. We provide auto glass mobile service just within a phone call away. Having your truck or car power window working is essential now in days. The last thing you want is having a dust storm hitting in at high winds in Las Vegas while you’re driving and struggling to roll up your window if you’re lucky. Contact us today to find out more about our great auto glass prices. 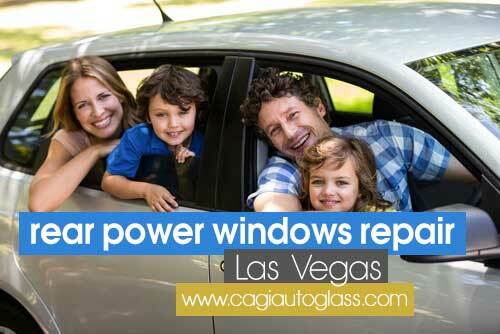 Looking for power window services in Las Vegas and can’t find one? 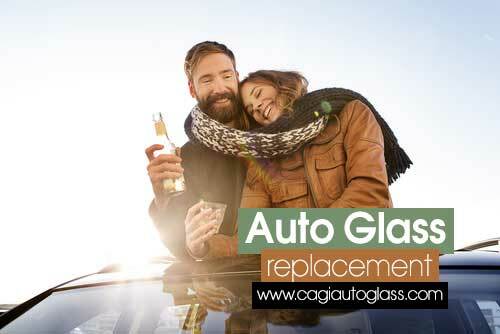 Look no more because you have found California Auto Glass. If you happen to be driving with problems rolling your car windows for a while, we are here for you! If procrastination has been your major factor not stop by an auto glass shop either because of high prices or other reasons. California Auto Glass wants to let you know that we offer great and affordable prices all year long. California Auto Glass Inc has been specializing in power window services for over 20 years. Let us fix your car power window today at a low price. If you think about it, it is kind of annoying to always hope your power window would roll up. You don’t want to continue driving your vehicle hoping that automatically from no where your windows will roll up any time. Why not get it fixed today or same day! 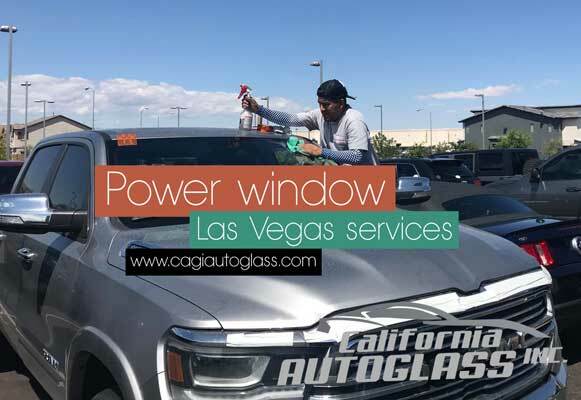 With California Auto Glass, you find trust in us that we will do a great and professional job by replacing, repairing or installing your power window. Whether there is a problem with your motor, components or parts, count on us for the service. Call us today or schedule an appointment. 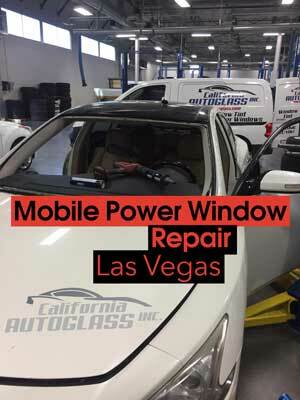 In need of a car power window repair near me in Las Vegas and don’t know who to call? California Auto Glass Inc is here for you, bringing top quality power window repair services all across town. No matter what type of car or vehicle you drive, we have all the mechanics, motors and components available for repairs. Providing among the top brands in the power window repair industry so you can have the latest and best mechanism on your car windows. 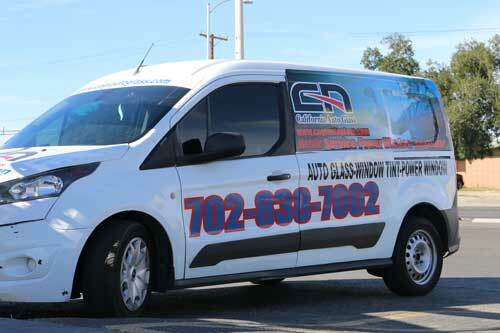 With over two decades in the auto glass industry serving the entire Las Vegas valley and surroundings. California Auto Glass Inc continues to strive in bringing power window repair excellence and exceptional customer service. Other services we offer are all around and complete auto glass repairs, sunroof repairs, and cracked windshield installations or replacements. 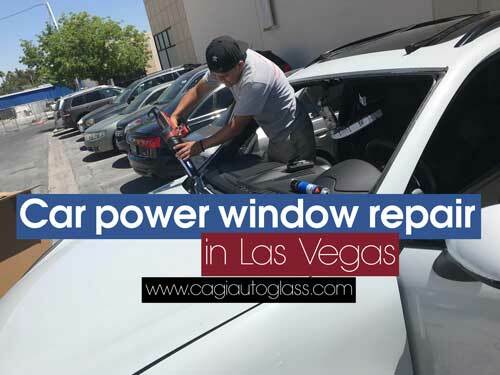 Looking for an auto glass shop that specializes in power window repair near me Las Vegas? 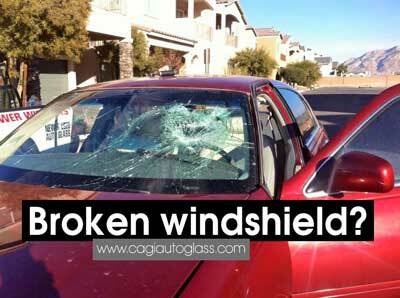 California Auto Glass Inc is here with over 20 years in the business serving the entire Las Vegas valley. We are top experts in the power window repair field and continue to strive for excellence. With more than one location and our mobile power window repair service, we can accommodate by coming to your location. There are several mechanical components and functions to have your power window work seamless. At our shops, we provide the top brands and makes for all of our power window motors and parts. Let our professional technicians take care of the repair for your car, truck, SUV or any type of vehicle. We are here to the rescue! Don’t hesitate to call us or contact us to find out about our great prices. Don’t forget to follow us on Facebook to find out more about our promotions. Looking for the best power sunroof repair shop Las Vegas services? California Auto Glass Inc shop has been in business for over 20 years bringing honest and efficient auto glass repair services. Make sure you have your power sunroof working properly with these cold windy days in Las Vegas. Our shops around Las Vegas are open 7 days a week. If you can’t come during the weekend, stop by any Saturday or Sunday. Power or automatic sunroof can be very difficult to fix yourself or have anyone try to fix it. Our auto glass technicians are highly skilled and trained to repair any car or truck sunroof within minutes. If your unable to come to our shop, don’t worry, with our mobile repair truck. We can come to where ever you are. Give us a call for pricing and power sunroof installation costs. California Auto Glass specializes in all auto glass repairs, replacement and installation services. Get your power sunroof repair shop Las Vegas services performed today! We can give you a quick price over the phone. Find out about our promotions.